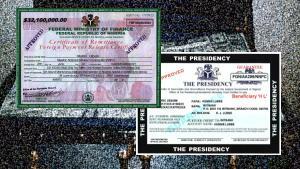 Nigerian certificates How does it work? The prospective victim (you?) - is offered a substantial amount of money, between a few millions and, in one case U$D 150,000,000. These funds are (supposedly) obtained from a variety of sources - accounting errors, heritages, contracts, dead functionaries, even - seriously - from robberies... All invented, of course. The innocent victim (the e-mail recipient), is convinved that he has been selected as the only person in the worlds reliable enough to help out, and is offered a reward of 10 to 30% of the amount, simply for the permission to use his/hers account to transfer the money. Once paid, either nothing is heard ever gain from the the promised treasure, or the perpetrator actually tries to get even more money out of the victim. It's surprising how many people actually continue paying... In some cases, even appointments are made between both parties to meet personally, or to realize payments at banks. The preferences seem to be banks in Holland or Great Britain - London. The great majority of these scams seem to originate really from Nigeria, even though they pretend to come from other origens such as Philipines, Congo, Zimbabwe and others. In some cases, it has been shown that the mails have been sent from the United States or Great Britain. The volume of the fraud is staggering: The US Secret Service estimates a yearly loss of over 100 million dollars to this kind of scam, and opened a local branch in Lagos, Nigeria to combat the crime. Great Britain estimates 13 million dollars of loss, yearly. Some organizations estimate this scam to be Nigeria's second source of national income! The number 419 originates from the Nigerian penal code articles prohibiting this fraud (requesting funds under false pretext). Shows a long list of scam messages. And - very entertaining - it shows stories of people that contacted the scammers, knowing what they were doing, and were able to keep them on a line for a time, and in one case, even extracted moeny from one of them! This site is dedicated to receiving reports on all kinds of internet fraud, the Nigerian variant being the most frequent one. Internet Fraud reporting center of the FBI in the US. This is am official source of information, and very useful. The FBI received during 2002, a mean of 6355 reports of internet fraud, monthly!  This comission received reports of fraud, is mainly for cases where the perpetrator resides in the U.S.
Spam-cop sends - for free and anonymously - a complaint to the operator of the system where the spam originated. It will also relay the answer back. Article describing the history and actuality of this scam.